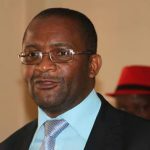 AMBITIOUS MDC secretary general Douglas Mwonzora has been linked to a bid to challenge Nelson Chamisa’s “nocturnal” provincial congresses he allegedly fears have had something to do with his failure to secure a single nomination for President so far ahead of the main opposition’s elective congress next month. 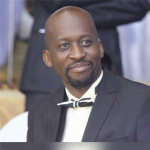 Reports Saturday suggested the Harare lawyer was considering turning to the courts to stop nominations while citing some irregularities in a process that has seen Chamisa emerge run-away favourite to keep the MDC top job. 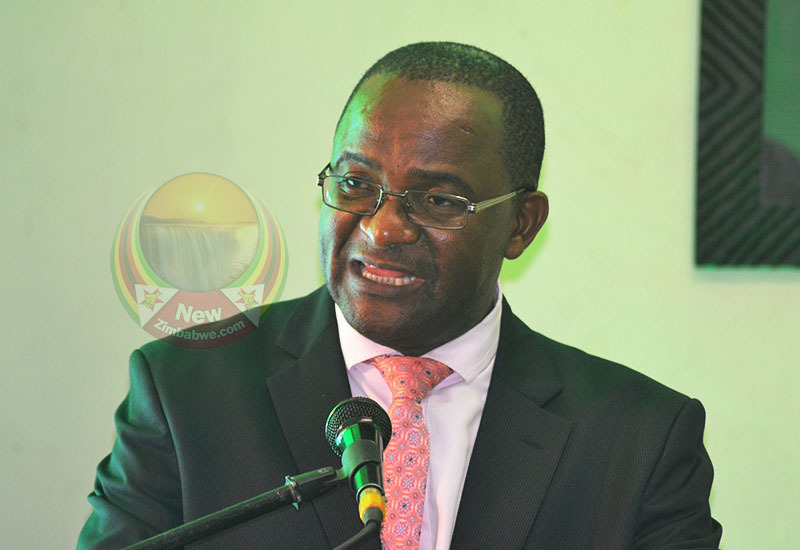 Mwonzora was quick to rubbish the claims in an interview with NewZimbabwe.com Saturday. 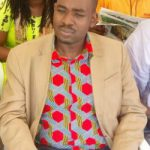 Chamisa’s spokesperson Nkululeko Sibanda also dismissed the claims which he described as “fake”. Relations within the MDC top leadership have taken a knock since the party announced its plans to stage its first elective process since the unfortunate death of founding party leader Morgan Tsvangirai February last year. However, despite the pubic denials Mwonzora was planning to take his fight to become MDC leader to the courts, he has been involved in fierce shadow boxing with his rival. Last week, the MDC senator suggested unnamed party rivals were pursuing “archaic political practices” to land MDC leadership positions. Nomination in Matabeleland South and North, Midlands, Mashonaland West and USA MDC Chapter have all favoured Chamisa for president leaving presidential hopefuls among them, current VP Elias Mudzuri still to secure one. 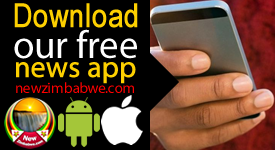 There are fears also among Mwonzora’s backers that the cunning lawyer and politician could end up just a card carrying member if the current trajectory was to continue.